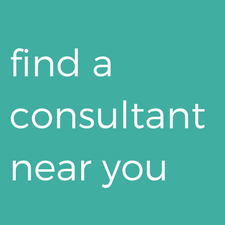 Wondering if it’s time to hire a sleep consultant? 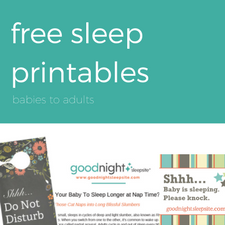 If you have been looking at sleep information on the internet, in books, or in speaking to others, you know that there is a lot of conflicting advice out there on how to sleep train. 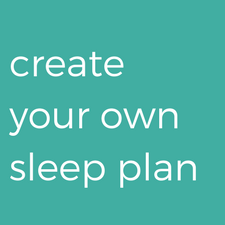 A good sleep consultant helps families sift through information about the biology of sleep and sleep hygiene to find what will work best for them and their family. What could be better when you are sleep deprived and confused than to have your own personal sleep educator walk you through the entire process? 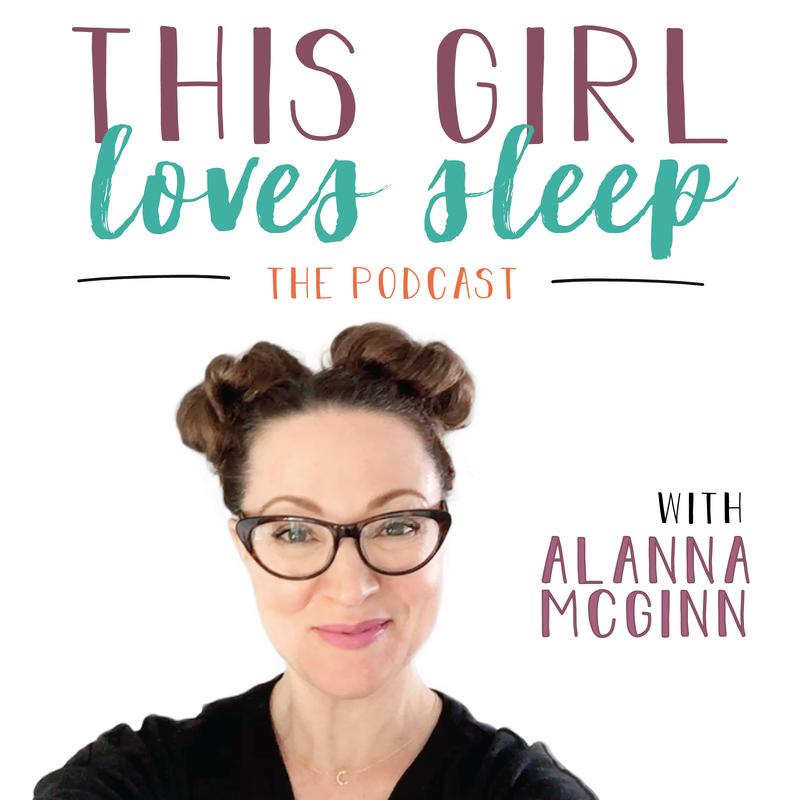 Sleep Expert, Alanna McGinn is joined by fellow Good Night Sleep Site team member Laura Armstrong and they dive into the conversation about sleep consultants, why you would want to hire one, when is the right time to do so, and how important healthy sleep is for maternal mental health.